Thanks to Claire Akin’s guidance, parenting a fiddle leaf fig plant becomes simple. Years of experience are packed into this easy-to-read book, and, as a result, I’m now a more confident plant owner. 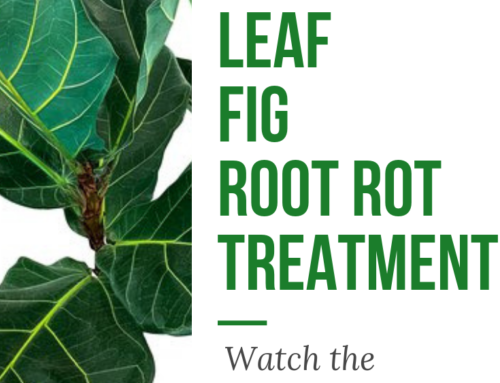 A must-have for any fiddle leaf fig caretaker, to finally understand your plant and make it thrive. Fiddle leaf fig plants make such a unique statement in a room that it’s hard not to get your attention taken away by its violin-shaped leaves when you meet one. If you’re reading this article, you probably have your own fiddle leaf fig plant or plan to acquire one. In all cases, you’re in the right place. This trendy plant is native to Africa and loves bright, indirect sunlight. Maybe you’ve noticed a few brown spots, or your plant is visibly suffering from something and you don’t know what it is (dropping leaves, poor growth, dry tips, or even pests). What to do in each case? This book will tell you how to decipher the signals. But first, convince yourself that it’s not all your fault and that plant signals are hard to interpret. 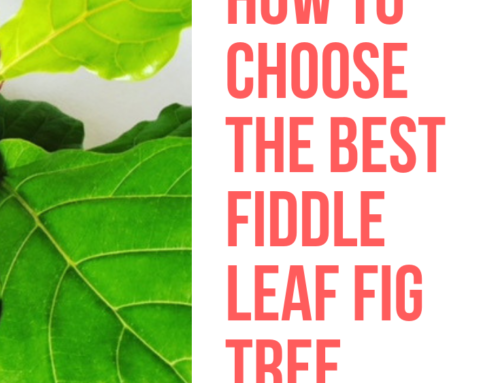 Thanks to Claire Akin, a fiddle leaf fig plant expert, you will learn how to care for fiddle leaf fig trees in the long run, and finally understand their language. Claire published this book to help fiddle leaf fig owners care for their plant, and I thought it would be worth telling you about it. I’m excited because it’s the first book I’ve seen that goes into so many practical details. Even a seasoned indoor gardener will learn from this deeply researched book. 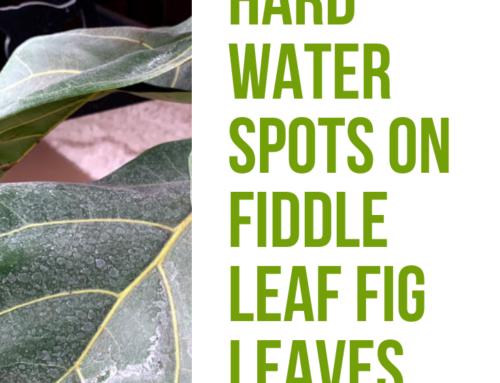 This book will help you master the art of watering your fiddle leaf fig. The 10 commandments of the fiddle leaf fig are just perfect. 1. BROWN SPOTS ON THE LEAVES. If the brown spots are starting from the middle of the leaf and spreading, that is likely caused by root rot and overwatering. 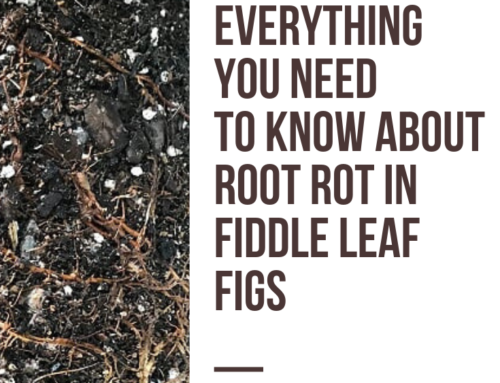 Roots too wet -> root rot -> fungus spreads. If the brown spots are starting on the edges of the leaves and spreading inward, the cause is likely dry air and under-watering. Basically a dry plant. If the oldest leaves toward the bottom of your plant are falling off first, it’s likely overwatering. If the leaves are falling off all over your plant, it’s likely under-watering. 3. PLANT DIRTY OR DUSTY? Shower it every three to six months to keep it clean and healthy. Did you know that the fiddle leaf fig is named ficus lyrata for its large violin-shaped leaves? Lyra/lyrae refers to a lute or harp in Latin. This specialist book is of great help. Claire’s objective was to make the book the only resource on fiddle leaf figs that you’ll ever need. It’s available on Amazon for about 25 bucks, 10 on a Kindle format. Who wrote the book? Claire is an expert on fiddle leaf fig plants, houseplants, and hybrid tea roses. 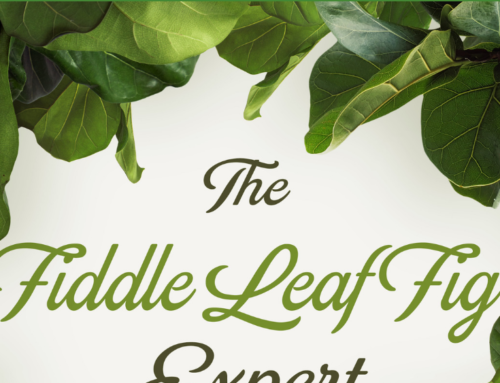 She is the author of The Fiddle Leaf Fig Expert and an instructor at UCLA Extension. Follow @fiddleleaffigplantresource on Instagram. I hope this book review was insightful! Want more tips for your plants and indoor jungle? Subscribe to the newsletter below or follow me on social media. 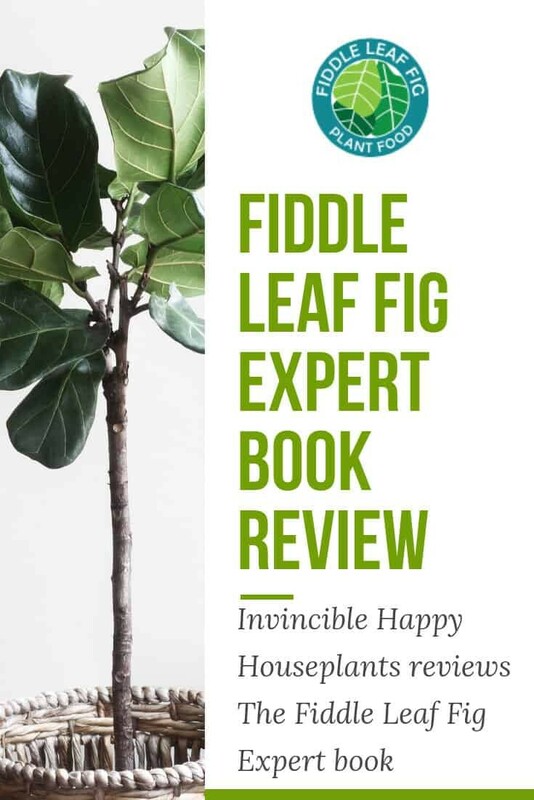 The Fiddle Leaf Fig Book Has a New Cover and a Lower Price!